Please message me before placing the order. I will be develop a fully responsible website for you according to the requirement. I will give you support after the completion of the website. Customer satisfaction is my first priority. I will deliver the work on time. I will give you customize admin panel which will be very easy to manage the website. Contact me button so we can further discuss this project. > Details of Task Requirement. > FTP/Database details to upload the website. Hello People ! 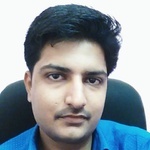 I'm Ankit R. and I'm Shopify , Magento and Wordpress Expert. 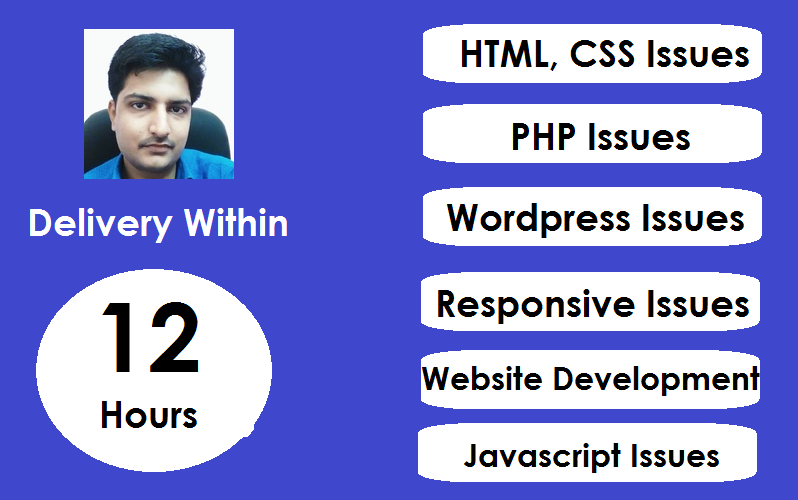 Here is my key skills that I am very experienced in each : ✔ Native PHP Development ,...Read moreHello People ! I'm Ankit R. and I'm Shopify , Magento and Wordpress Expert. ✔ Native PHP Development , Organised , OOP , and Commented clean code. ✔ e-Commerce: Woocommerce, Magento, Shopify, BigCommerce, Amazon Webstore, Volusion. Based in Center State of India, I've been designing Shopify stores for the past five years and have plenty of experience working with small businesses that need help setting up their store. Talent is just a gift reflected as a quality! Available to work on big projects, on-going projects , and quick modifications.